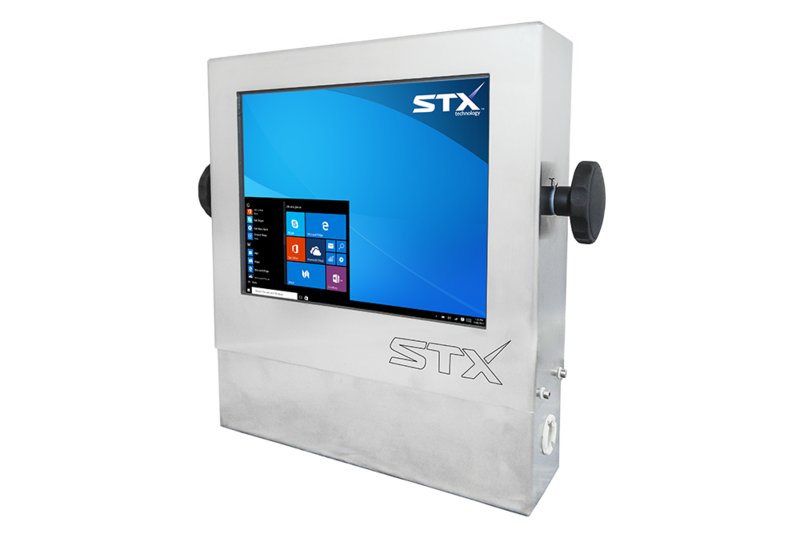 STX Technology provides an extensive range of Touch Computers for Agricultural use. Harsh Environment Computers, Panel PCs and Vehicle Mount Computers are fully sealed and designed to be used indoors or in an outside environment. STX Technology's rugged Vehicle Touch Computers are proven to withstand the high vibration levels in many agricultural vehicles. Engineered with wide power input and IO options, it is a compact and effective solution. 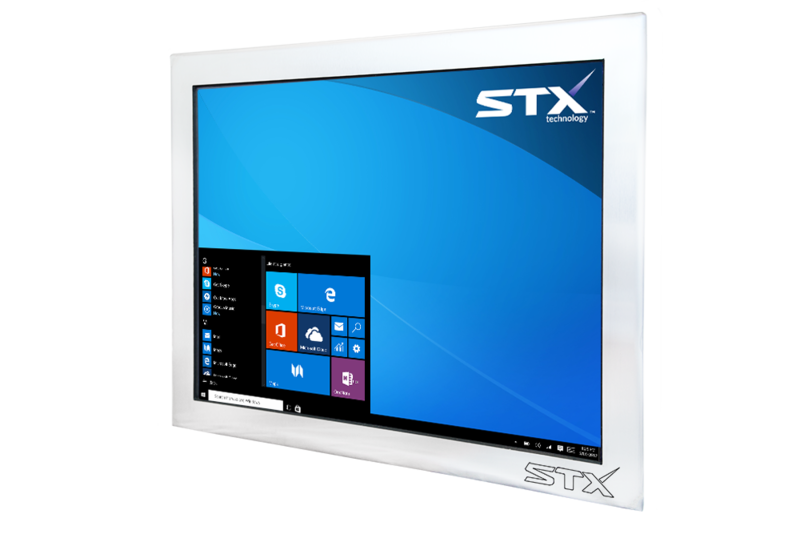 STX Technology's Agriculture Computers have a list of configuration options offering the choice of Projective Capacitive or Resistive touch screens available in sizes from 8 through to 24 inches. High bright screens are also available for the outdoor environment. 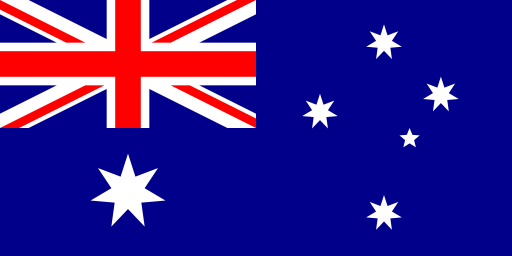 Designed and manufactured in New Zealand and built to incorporate up-to-the-minute industry requirements, STX Technology’s products are proven in different applications in Australia and worldwide. Give us a call to get more information.